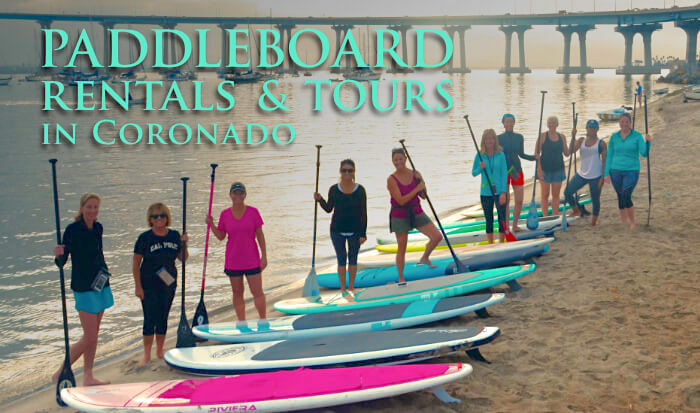 We are Coronado Island’s oldest continually running Standup Paddleboard Tours and Rentals facility. We’re also family run and are lifetime residents of the area. 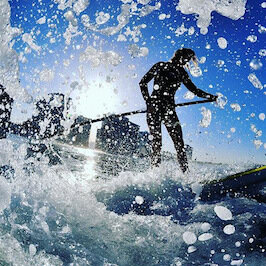 We feature the finest experienced paddleboard instructors around. 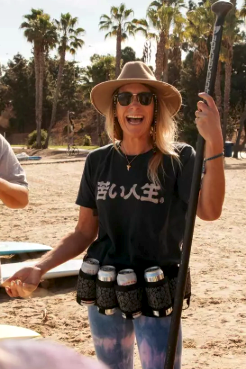 Plus, we also carry a nice line of paddleboards and accessories to select from. When you call to book some time on the water, ask what’s available. 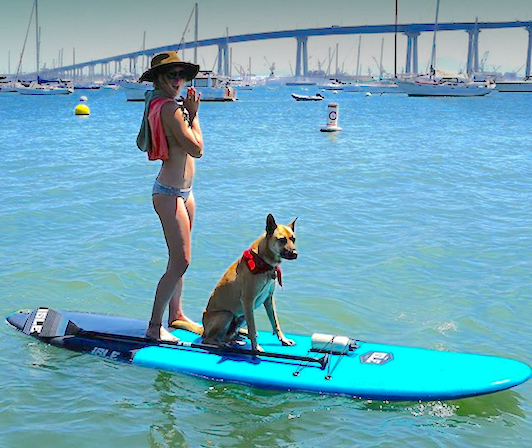 Paddling on a glassy day off Coronado’s beach is the ideal setting for learning how to read sets and catch waves – even if it’s your first time. 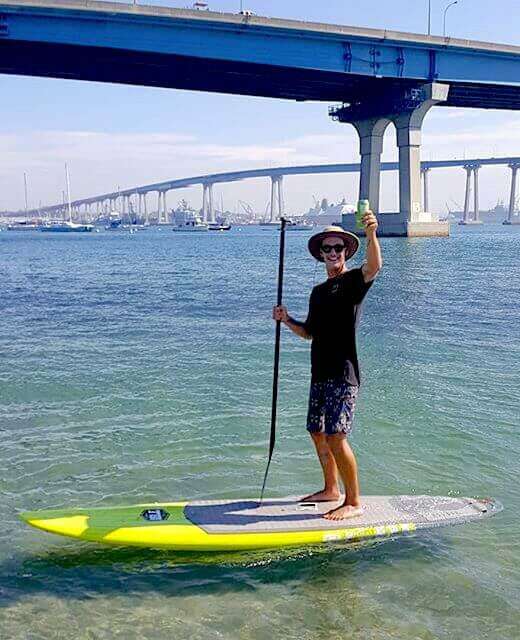 Or, for a more mellow experience, try taking a bay tour along downtown San Diego’s immaculate skyline, around ancient sailboats, and under the Coronado Bay Bridge. For the more adventurous minded, we can also paddle out to the ocean to try our hand at catching waves to surf. Once you learn how you’ll be hooked! to catch some waves when the surf’s up, we only take reservations by appointment only.